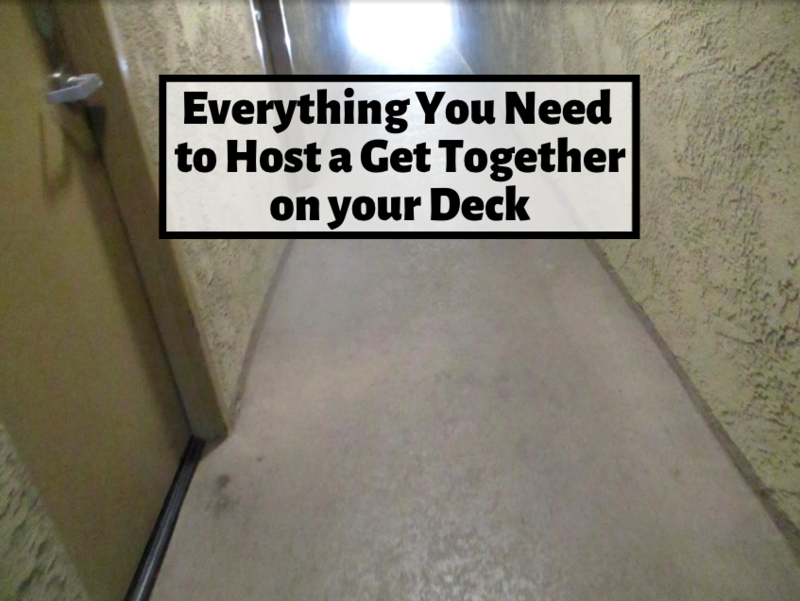 How Often Should Home Decks Be Coated? When moving into a new home which needs its decking restored, or simply tackling the project that’s been looming outside for years, one important question that comes up is the issue of how often such processes need to be repeated. Deck installations for homes can be a long process and once a decking is coated, the majority of homeowners want to be confident that it will not need further attention for a good length of time. 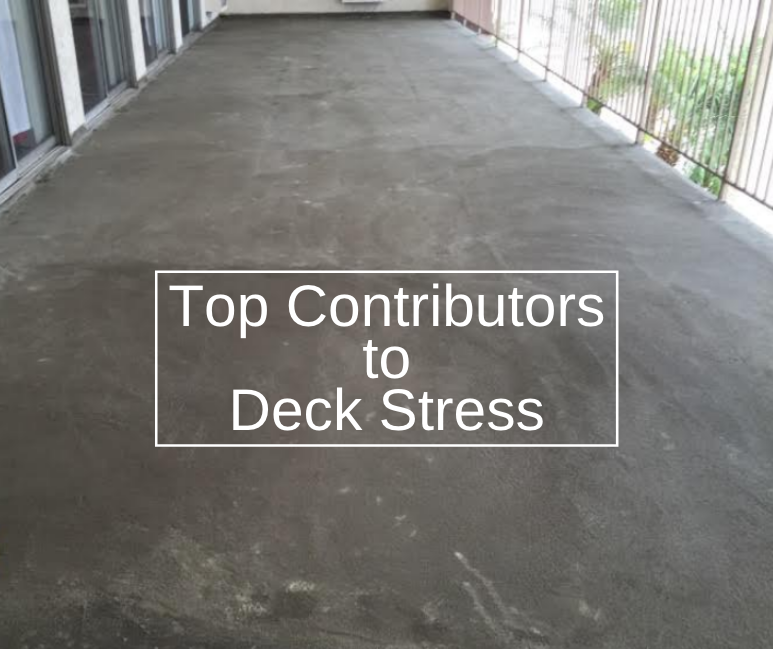 Decks are susceptible to the ravages of weather and sunlight, as well as external factors like barbecue heat and chemical decay. The ultraviolet rays in natural light can distort the appearance of the wood, as well as fade its color dramatically, whilst water damage causes the very structure of the wood itself to be altered – which leads to the cracking, twisting and bowing characteristic of neglected decking. 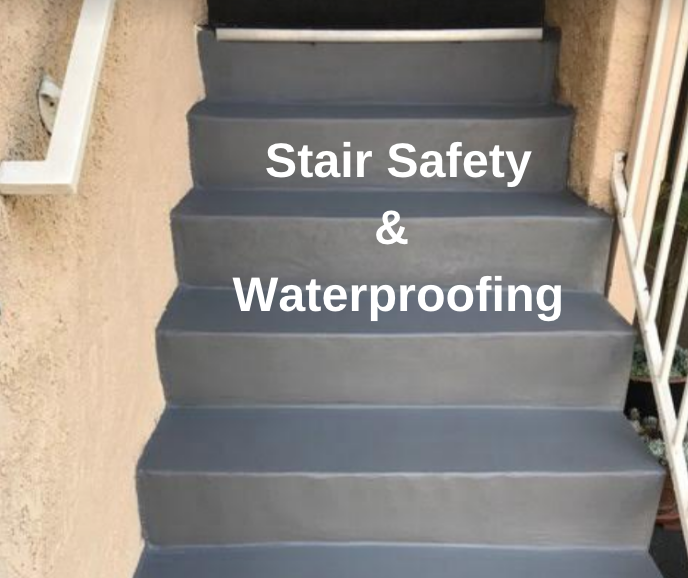 Choosing the right kind of product to protect these surfaces, then, is an important part of the installation and one which cannot be underestimated. There are a range of products available, from translucent finishes through colored stains to paints and other coatings. Each has their own strengths and weaknesses, and in most cases it is better to seek professional advice. In general, though, newer wood can be protected by the clear and pale shades of stain much more effectively than an older decking, where existing damage needs to be restored. 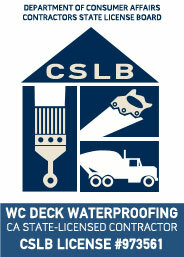 Later in its life, the decking will likely benefit from products which offer additional protection from deterioration. As with most things, determining how long a coating will last is dependent on a number of external factors. The weather conditions and level of usage of the decking play important roles: in some areas of the country, rainfall and average temperatures are much more dramatic than others, allowing the environmental conditions to make a bigger difference. Likewise, a decking which is in constant use faces more continuous abrasion of the protective coating than one which is barely walked across. Coatings and products which are designed for use on horizontal surfaces like decking will naturally have a life span which is shorter than that on vertical ones, due to their degree of exposure to the sun and to collecting water. A quality protective stain will last around three years on average; a professionally applied coating could last much longer, depending on the conditions and its care.